For obvious reasons, most departments and agencies would never think about purchasing an AR rifle from a brand new company. 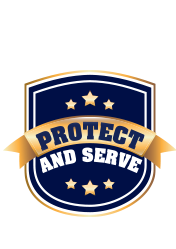 When it comes to officer safety and the protection of the community at large, few would take a chance on an unproven manufacturer. 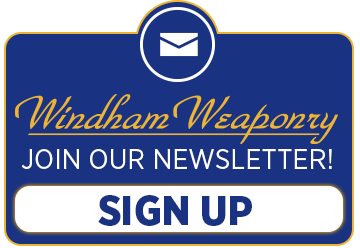 But Windham Weaponry, a name not yet familiar to most law enforcement agencies, may change that. While the company is less than a year old, it possesses employees with eons of AR-building experience. Their first offering, the SRC carbine, is an impressive weapon that should stand up to the rigorous needs of those in law enforcement and security/contract work.